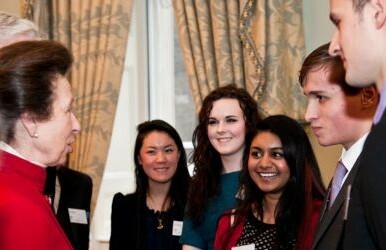 Her Royal Highness The Princess Royal is the President of the English-Speaking Union. 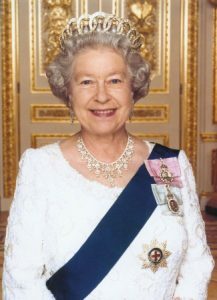 She succeeded her father, His Royal Highness The Duke of Edinburgh, who retired in 2011. 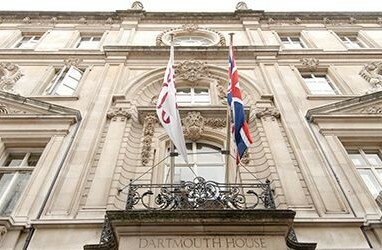 Purchased by the ESU in 1926, Dartmouth House is one of the most notable properties in Mayfair. It is Grade II* listed and is scheduled as a building of national importance.